When sizing a vSAN environment there are many considerations to take into account, and with the launch of the new vSAN Sizing tool I thought I would take time and write up what questions I commonly ask people in order to get an understanding of what they want to run on vSAN as well as a scope of requirements that meet that workload. Obviously capacity is going to be our baseline for any sizing activity, no matter what we achieve with the other requirements, we have to meet a usable capacity, remember we should always work off a usable capacity for any sizing, a RAW capacity does not take into account any Failure Tolerance Methodology, Erasure Coding or Dedupe/Compression, this is something we will cover a bit later in this article. 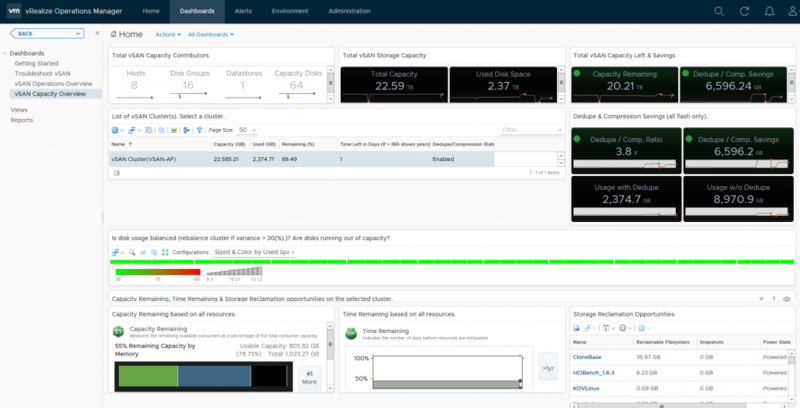 Capacity should also include the required Swap File space for each of the VMs that the environment is being scoped for. I have been involved in many discussions where it is totally unknown what the performance requirements are going to be, so many times I have been told “We want the fastest performance possible” without being told what the current IOPS requirement is, to put it into context what is the point in buying a 200mph sports car when the requirement is to drive at 70mph max! room for expansion in the future. 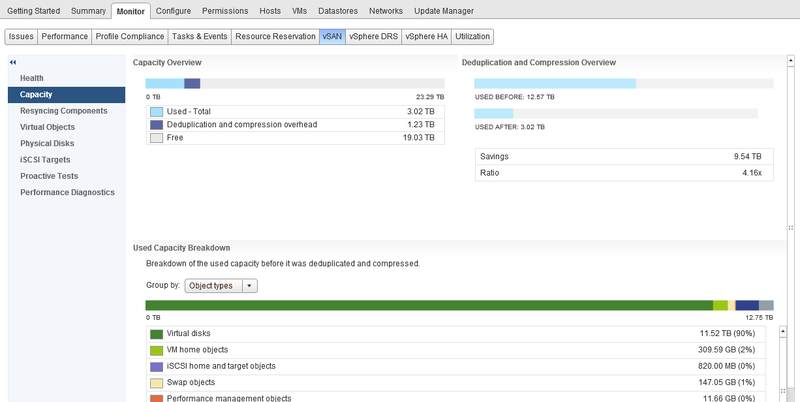 Having the VMs in categories will allow you to specify the workload types in the sizing tool (in the advanced options). 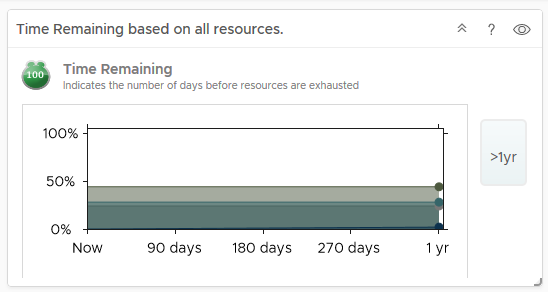 This is something that gets overlooked not from a requirement perspective, but people are so used to sizing based on a “VM Per Host” scenario which with the increasing CPU core counts does not fit that model any more, even the new sizing tool bases it on vCPU to Physical Core ratio which makes things a lot easier, most customers I Talk to who are performing a refresh of servers with either 12 or 14 core processors can lower the amount of servers required by increasing the core count on the new servers, thus allowing you to run more vCPUs on a single host. 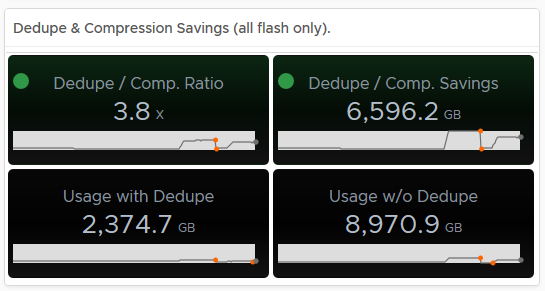 RAW Capacity versus Usable Capacity, how much do I actually need? 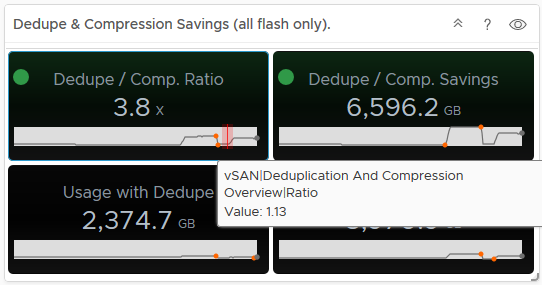 Because vSAN is truly a Software Defined Storage Platform, this means that you can have a mixture of VMs/Objects with varying levels of protection and FTT Methods, for example for Read intensive workloads you may choose to have RAID 5 in the storage policy, and for more write intensive workloads a RAID 1 policy, they can all co-exist on the same vSAN Cluster/Datastore perfectly well, and the new sizing tool allows you to specify different Protection Levels and Methods for each workload type.